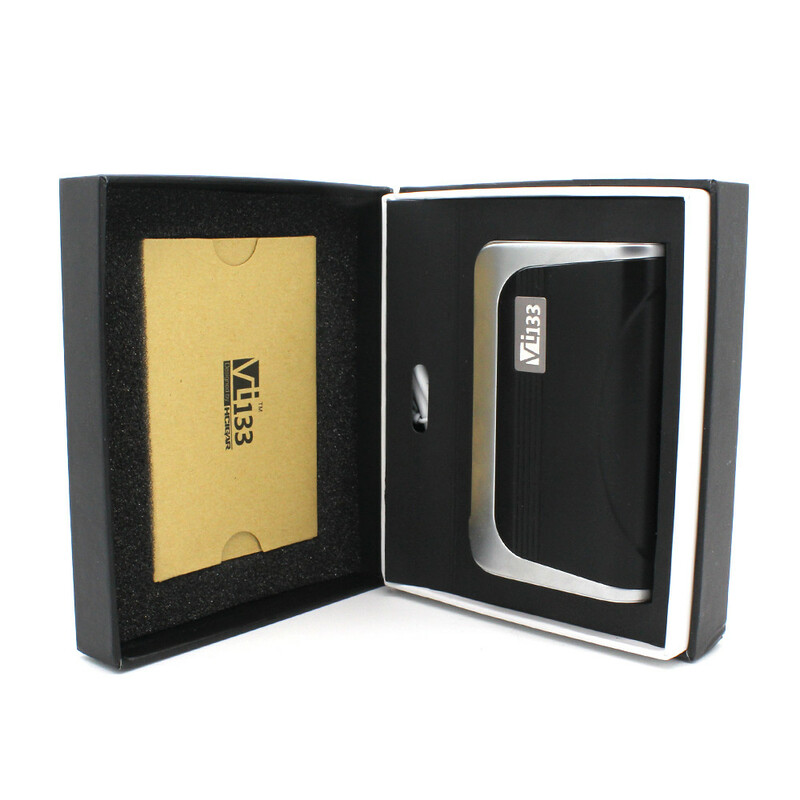 Utilizing the famous Evolv DNA200 chipset, the VT133 is sure to provide raw power. To power this unit, the VT133 requires (2) 18650 batteries (batteries sold separately)that can easily be accessed via the sliding battery panel for seamless battery removal and installation. The zinc alloy chassis acts as a sturdy and lightweight frame to keep the internals of this unit safe and sound while still providing a high quality feel in the hand. With such a large customization of features via Escribe and the precision of the DNA200 chip creates a high level of versatility from sub ohm tanks to rebuildable devices that may require a greater amount of wattage, but still keeping safety and function a top priority. 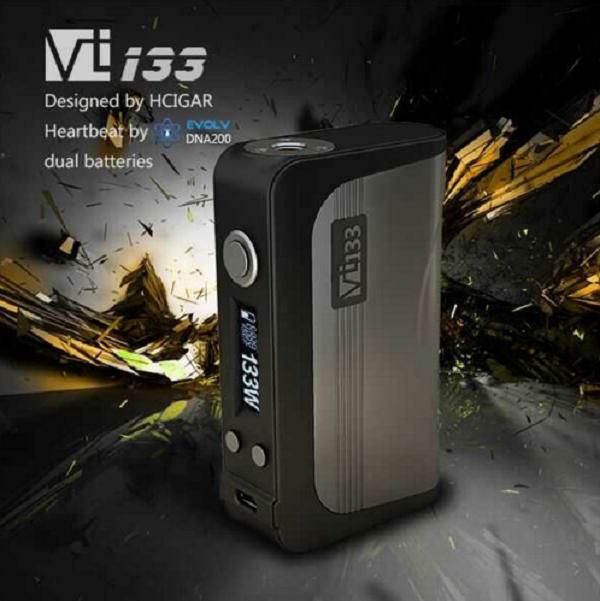 All of these superior features coupled with Evolv's sophisticated Escribe software make the HCigar VT133 an ultra efficient vaping beast of a mod.